The morning air is crisp and cold. 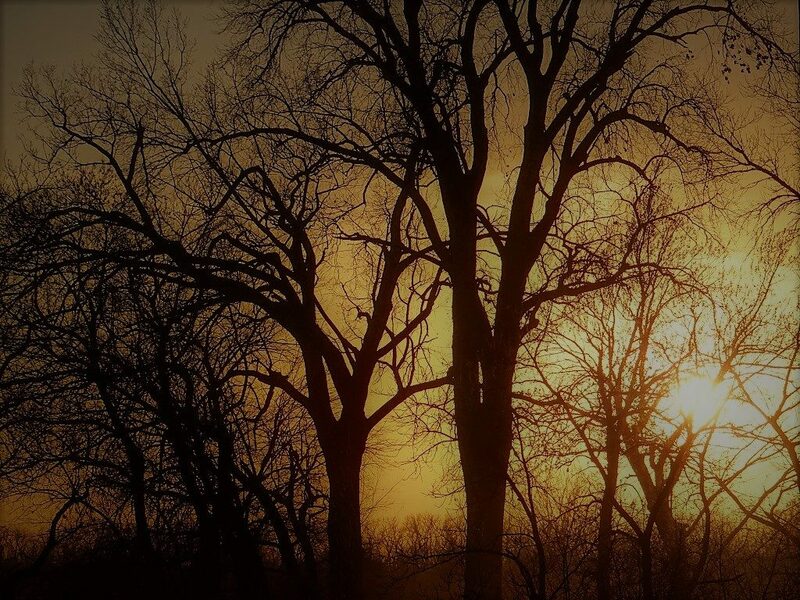 Hardwood trees stand motionless and silent — faint brush strokes against the slowly lightening predawn sky. As light emerges, wild plants still green are bejeweled with dew. 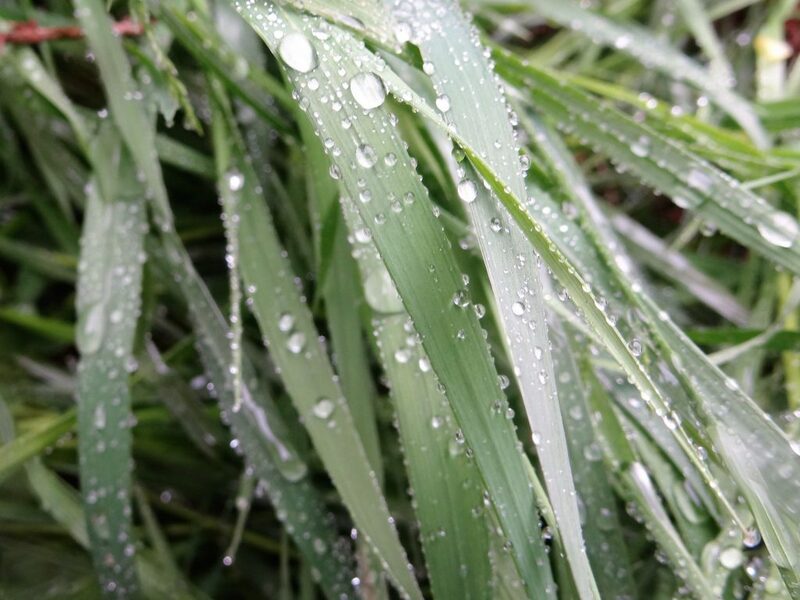 Dew droplets or beads on smooth brome grass in September on a southeastern Nebraska farm. Photo by Greg Wagner/Nebraska Game and Parks Commission. Small sounds begin to carve the creek bottom. A raucous calamity of crows can be heard in the distance. An assertive, vociferous blue jay appears on a limb. Two fox squirrels squabble amid the leaves on the woodland floor. The insistent nasal yammering of a white-breasted nuthatch captures the attention. 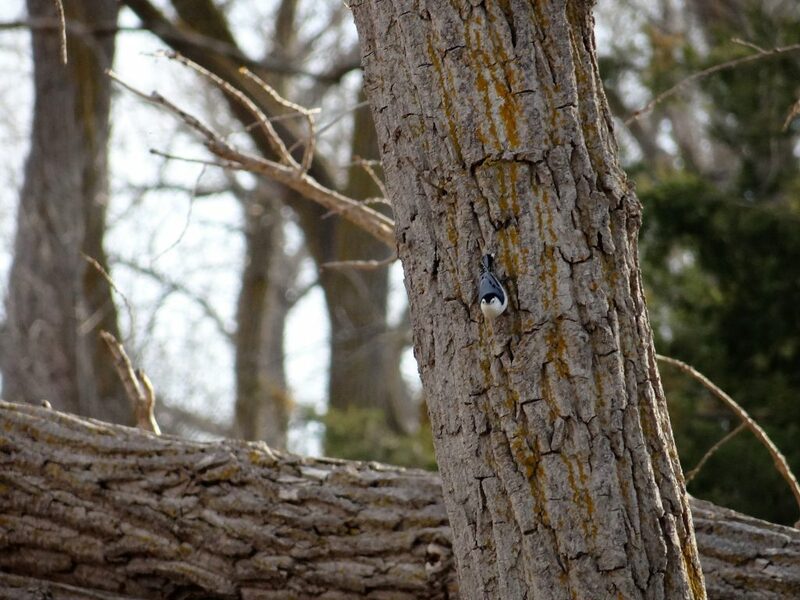 A white-breasted nuthatch is seen going down a cottonwood tree along the Platte River in west-central Nebraska during an archery deer hunt. Photo by Greg Wagner/Nebraska Game and Parks Commission. Suddenly, and without sound, where there had been only sumac and wild plum, a white-tailed deer materializes. Symmetrically curved antlers thrust forward, nose somewhat delicately testing the autumn air. 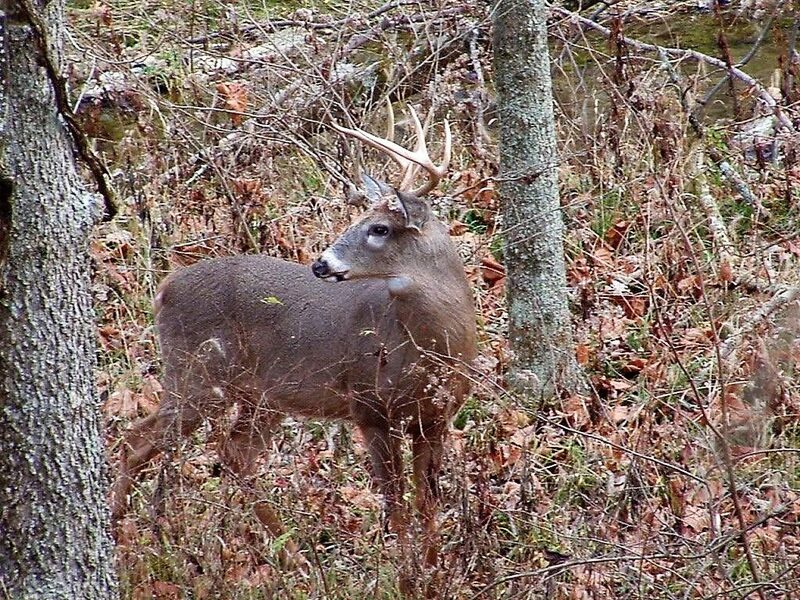 A white-tailed deer buck pauses momentarily along a woodland edge in southeastern Nebraska during a September bow hunt. Photo by Greg Wagner/Nebraska Game and Parks Commission. The hunter in the ground blind freezes. He is hardly breathing. The adrenaline is beginning to flow in his body. He tightens the grip on his bow. Slowly, carefully, he raises it and begins to pull the string back. Sure, it is the ambiance, the feeling of great enthusiasm and eagerness. But it is also the tradition, the camaraderie of family and friends and the entire process. It creates memories that a person will carry well into his or her senior years. 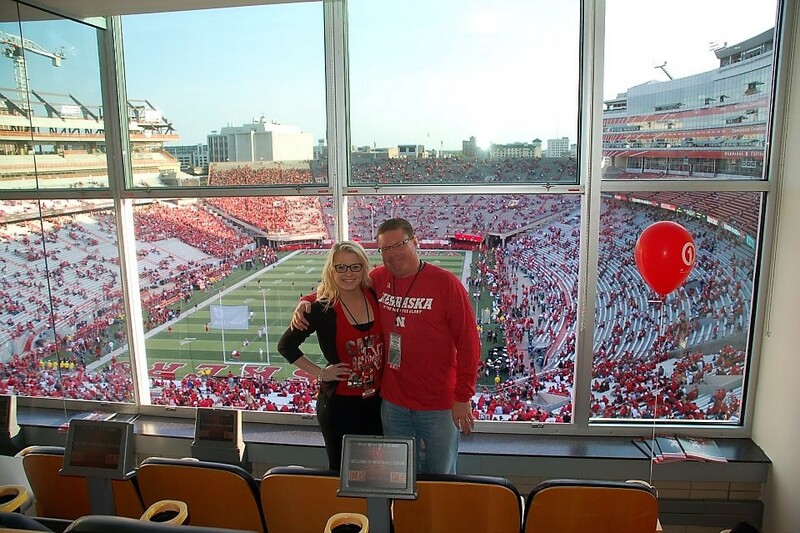 Your blogger pictured with his daughter, Emma Wagner-Nichols, at a Nebraska Cornhusker football game at Memorial Stadium in Lincoln, NE. Photo by Polly Wagner of Omaha, NE. The hunting experience allows for one to fully escape the concrete jungle, the hustle and bustle of everyday life filled with modern technological devices. The challenge the hunting experience offers is unmatched. There are factors such as weather and crop harvest coupled with trying to draw wild game animals and birds close enough for a shot on their turf. The odds are not in the hunter’s favor. 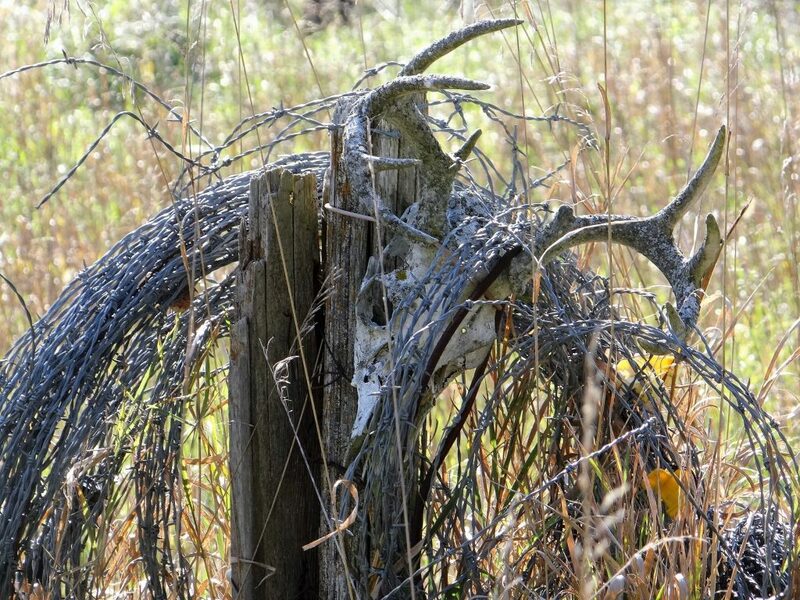 Rolls of barbed-wire hang from an old fence post and a deer skull with antlers attached on a southeastern Nebraska farm. Photo by Greg Wagner/Nebraska Game and Parks Commission.